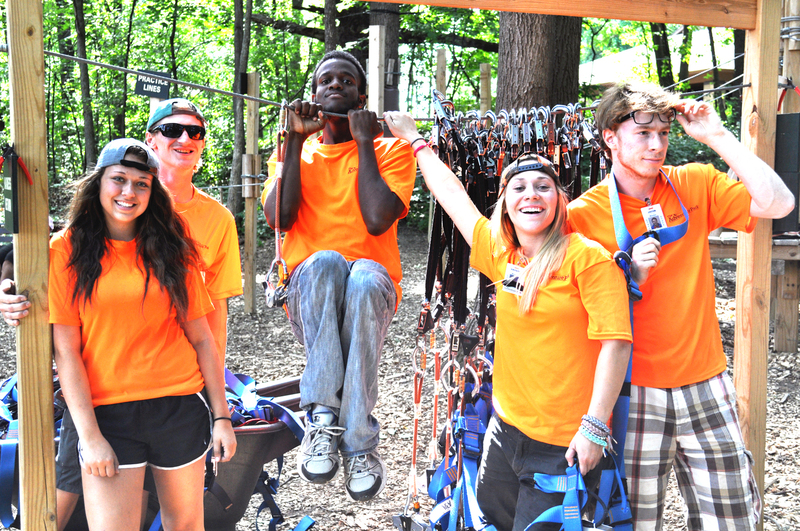 TreeRunner West Bloomfield Adventure Park is Hiring! Please ensure that you are to work four to five days a week, in all kinds of weather, mid-March through November. An ideal candidate can work a few days during the week, and at least TWO weekend days, Friday through Sunday. Shifts are scheduled Monday through Sunday, as early as 7am to as late as 11pm, with the later shifts falling on Fridays, Saturdays and special event nights. Please download the full job description page below for more details on the positions we offer.